Senior partner of the firm and a far sighted visionary practising as a Chartered Accountant for 35 years. He has expertise in the fields of Personal & Family Taxation coupled with Financial and Investment Analysis, Family Business Consultations and Restructuring, and Arbitration. He has been the President of Kutch Corporate Forum, a not-for-profit organisation focused on raising the bar of businesses and taking them to the next level. He is a practitioner of the Vipassana technique of meditation. Senior partner of the firm with 30 years of experience. He has in-depth knowledge and proficiency in the fields of Business and Corporate Restructuring, Transaction advisory and Taxation (Domestic & International). An excellent motivator who champions the entrepreneurial model, Haresh inspires the GBCA team to dream big and to take on challenging opportunities. Partner of the firm with 26 years of experience. 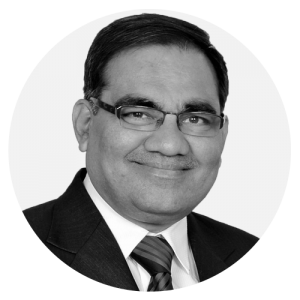 Sanjeev has vast experience and expertise in the areas of Accounting, Audit and Direct Taxation including representation & Litigation. He was the Chairman of the Western Region of the ICAI for the year 2010-11. 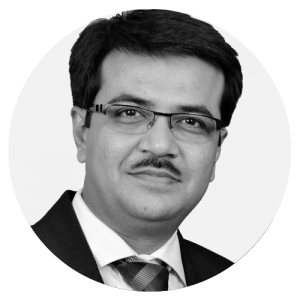 He continues to be associated with other professional bodies like Bombay Chartered Accountants’ Society and Chamber of Tax Consultants and is actively engaged with various regulatory bodies and government departments. Partner of the firm with 23 years of experience. Tansukh’s area of specialization is Goods and Services Tax (GST), Service Tax, VAT and Profession Tax. He also specialises in audits of Public Sector Banks and Public Trusts. He has delivered lectures at various private and public platforms and regularly contributes to professional journals. 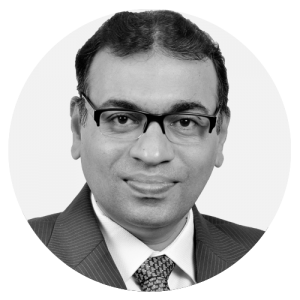 CEO with 23 years of experience in Inbound and Outbound Investment, Foreign Exchange Laws and RBI Regulations. 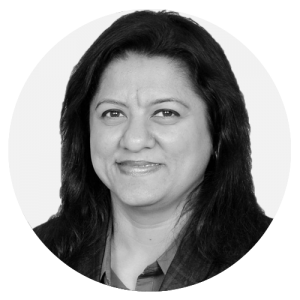 Varsha manages the firm’s specialised NRI and Expatriate desk. She also heads human resource department and organisation building initiatives. Partner of the firm with 17 years of experience. 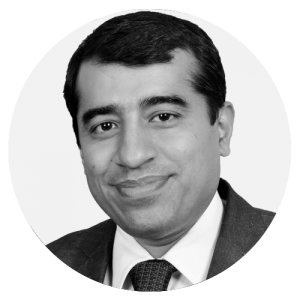 Hitesh leads the Audit and Assurance Practice along with Corporate Law, LLP Law and NBFC Practice. He also manages statutory and tax audit of large private enterprises, Indian Subsidiaries of foreign companies and Indian Corporates. Partner of the firm with 15 years of experience. 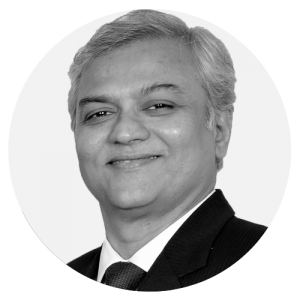 Yogesh has been instrumental in GBCA’s foray into Business Support Service and Outsourced CFO Practice and is experienced in managing audits of large corporates including listed companies, multinational companies and PSUs under various ERP environments. He has delivered talks at various seminars for professionals. 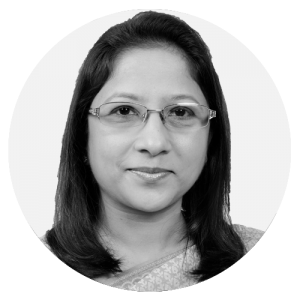 Partner of the firm with 19 years of experience, Toral specialises in direct tax advisory, representation and litigation upto ITAT, Transaction Advisory and, Business and Corporate Restructuring. She also heads the Transfer pricing practice at GBCA. She is a regular contributor to professional journals. 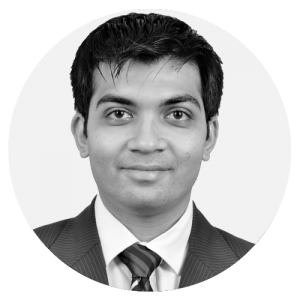 Rohan has over 6 years of investment advisory and 3 years of business consulting experience. Rohan has a keen understanding of business and company valuations and dealing with family managed business issues. 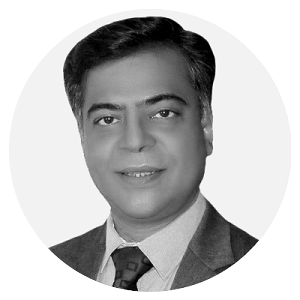 He is an MBA from Narsee Monjee Institute of Management Studies and has been a Charter Holder from CFA Institute, USA.